Things are starting to ramp up in this show in a great way. Not only do we get a full return of Stick ( last episode was just a tease) but we get a well done story on how Electra is brought back to life. The escape of Stick was awesome as he realized that mentality that is not the same Electra that he once knew. Going as far as losing one of his hands in the process of escaping. And the moment when he appeared at Colleen Wing’s dojo. 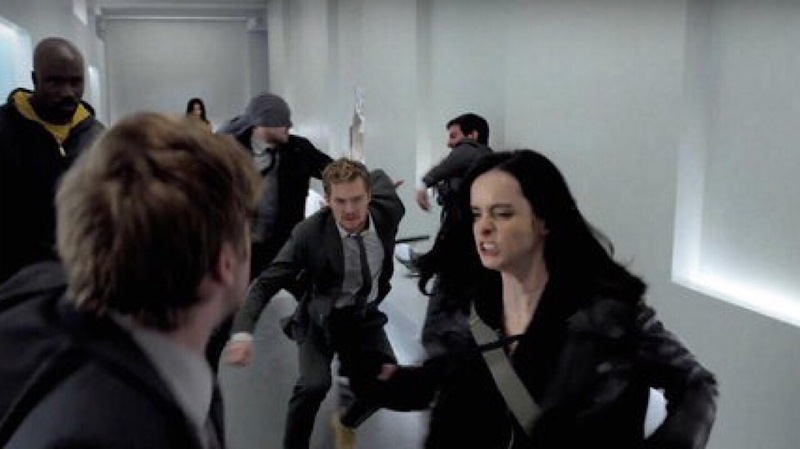 The interplay in this episode was also great between Jessica Jones and Matt Murdock. Matt talking about Kilgrave and reading her file. Jessica following him and finding out there is more to him than it seems. The show is really doing a good job of empathizing that above all Jessica is a detective, and a good one at that. She is getting closer and closer to the truth of what’s going on. Another great part of this episode is the way Luke and Danny was brought together. It made perfect sense that as soon as Claire heard about Danny she immediately setup a meeting to hash everything out because there after the same goals. Claire is the glue connecting all of them together so it seems like only a matter of time until she says have I know the others. It’s pretty funny that Luke kinda sees how ridiculous the notion of Danny Rand is. Also it’s interesting how the show kind of touched on Danny’s white privilege. Because he didn’t grow up in this land he doesn’t fully understand that sometimes there is a gray area that you sometimes have to work in. Also Danny pointed out that you have to think bigger than your neighborhood. All of these moments in this episode lead to the big moment we waited for. The Defenders!!! Seeing them all together was short but sweet with the combination of Luke Cage and Iron Fist stealing the show. Say what you want about Finn Jones but he and Mike Colter work well together. 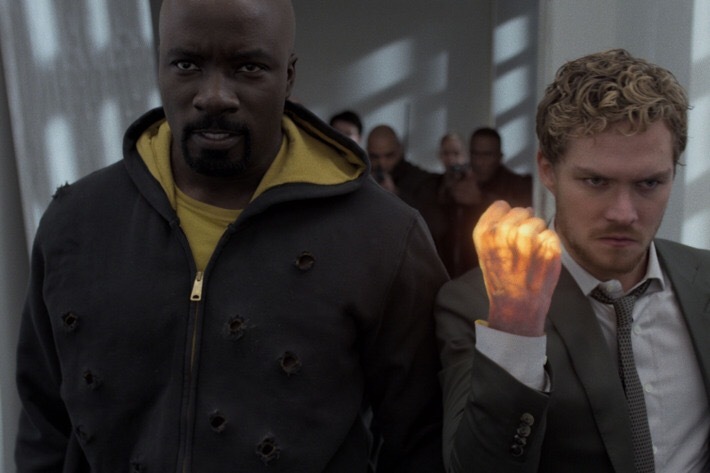 I will even go as far to say instead of making a season two of Iron Fist just make Heroes for Hire. As great as the teamup was it’s a little puzzling that Matt did not realize that he was fighting Electra as soon as the fight started. But that is a small nicpick for an otherwise great episode. Here is the trailer for Season 2 of the Netflix hit Stranger Things. Announced on Netflix’s Twitter account season 2 of Stranger Things will debut on October 27.